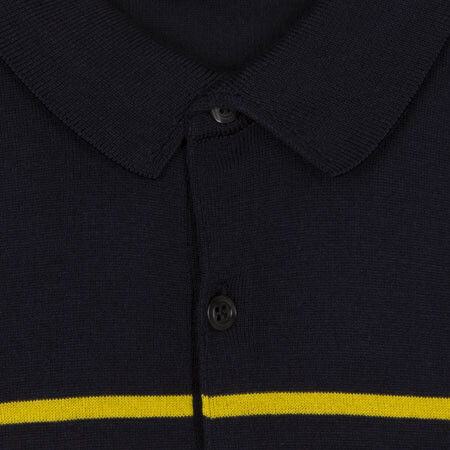 Hembury is an effortless 2 buttoned polo shirt perfectly suited to add sophistication to casual ensembles. 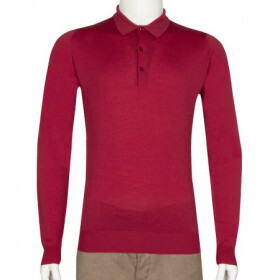 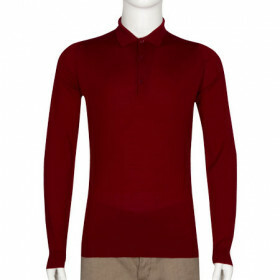 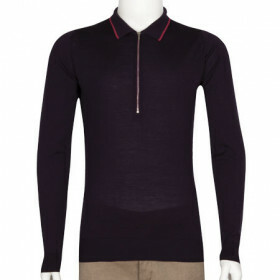 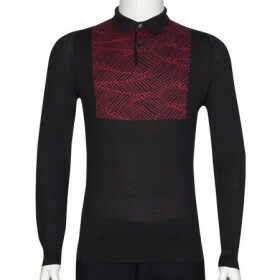 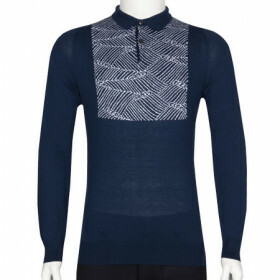 Cut to John Smedley's standard fit, this fine knit t-shirt works a traditional silhouette. 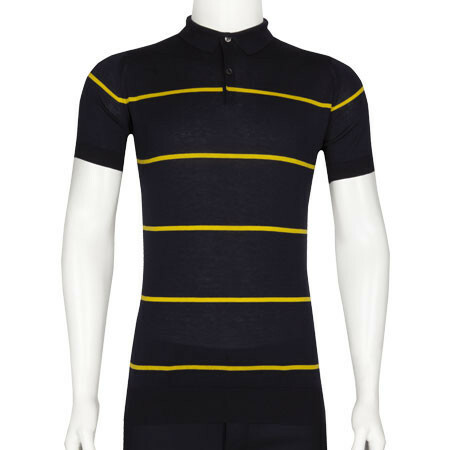 The focal point of this design is the fine Breton stripes that feature throughout the garment. 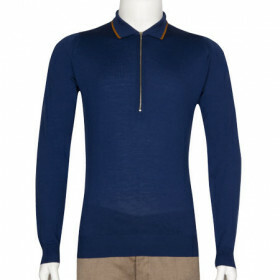 Pair with tailored chinos for a refreshing seasonal look.